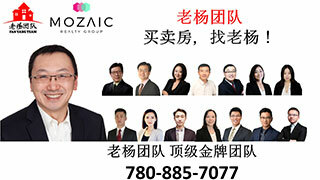 开放日(OPEN House)2-4pm3月10日(周日 )Upper Windermere宽敞美宅！4卧3卫2600平尺...,新盘推荐-New Construction Listing,埃德蒙顿华人社区-Edmonton China,加拿大,埃德蒙顿,爱德蒙顿,爱民顿,艾德蒙顿,爱城华人,爱民屯,爱明顿,Edmonton,Chinese,Edmonton Chinese - Powered by Discuz! 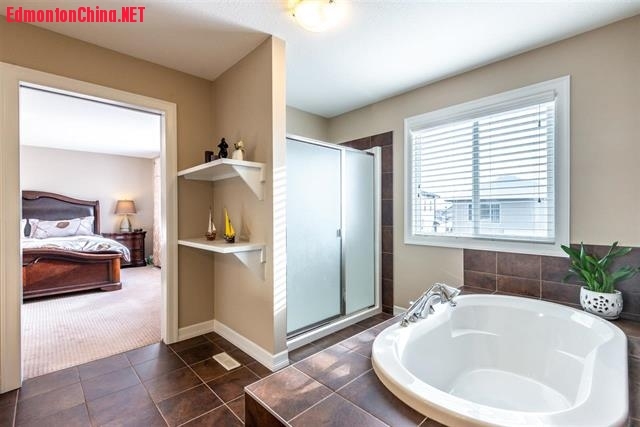 ( w/ C- y6 U0 B8 F$ \8 S! 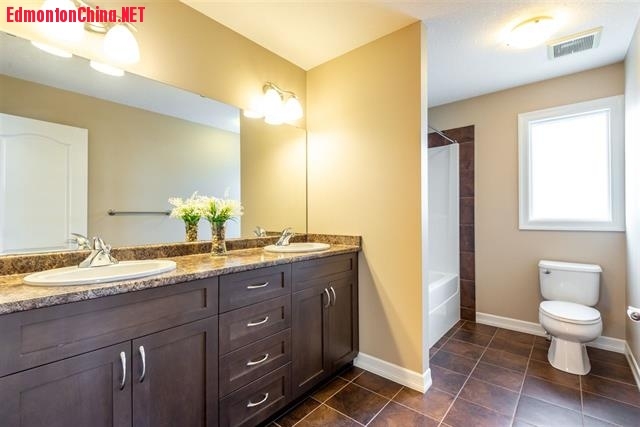 hBest deal in prestigious Upper Windermere! 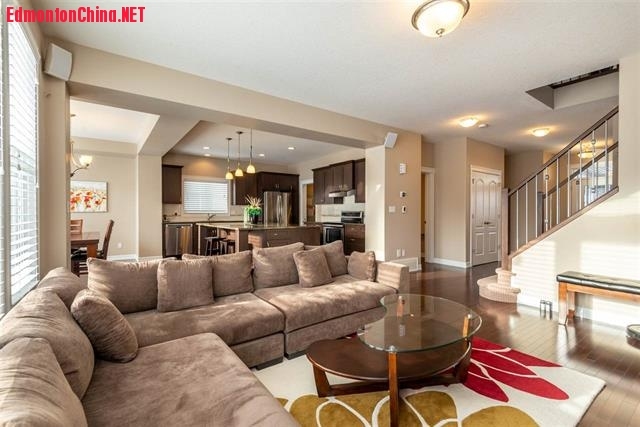 This 2600sf Dolce Vita built home features an open concept design. 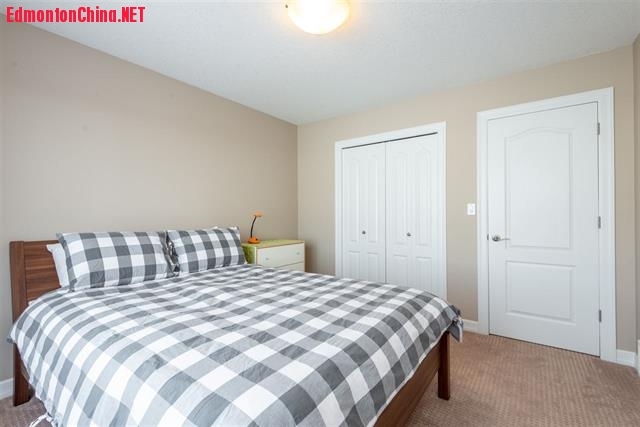 As you step inside, a den is right beside the entrance. 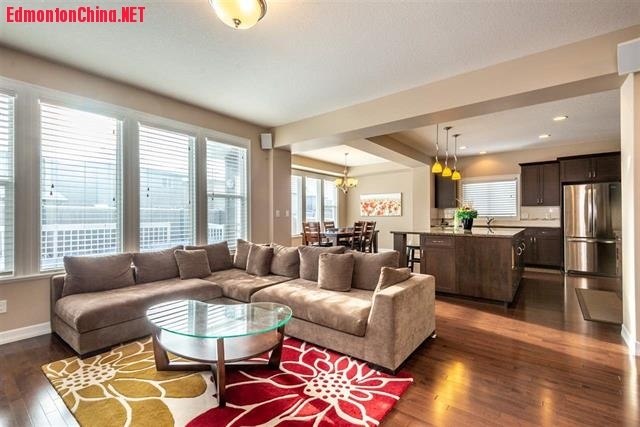 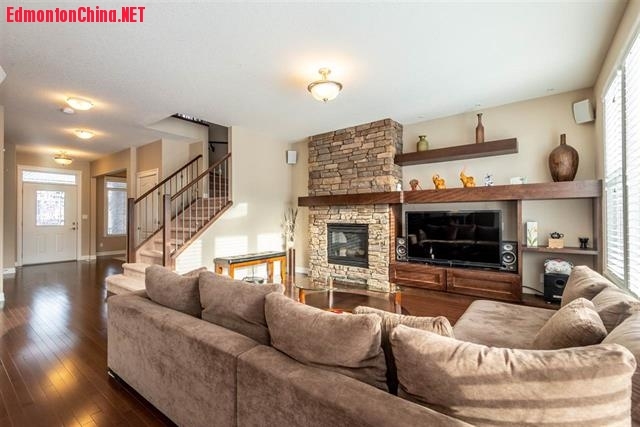 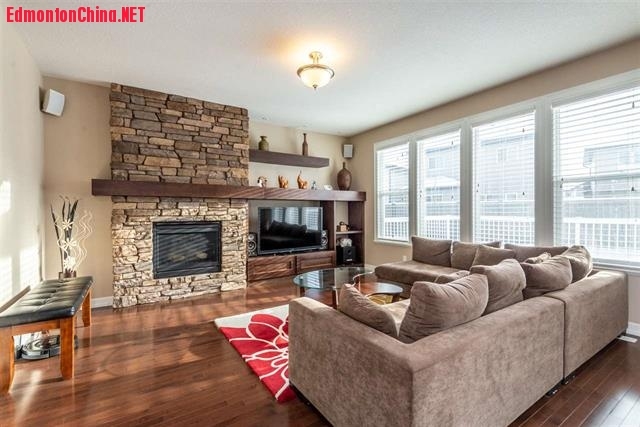 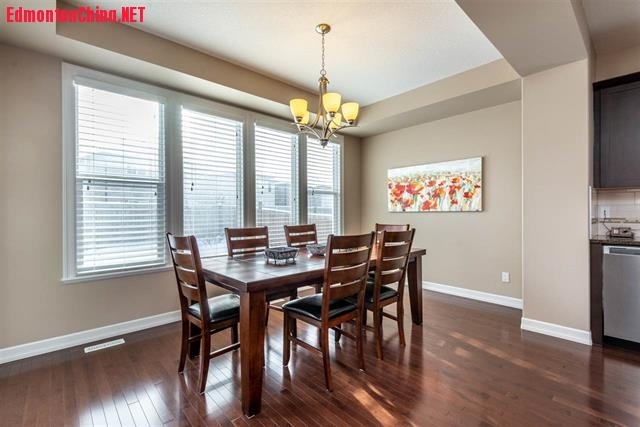 Good sized dining and living rooms boast huge south facing windows and a beautiful stone/maple fireplace mantel. 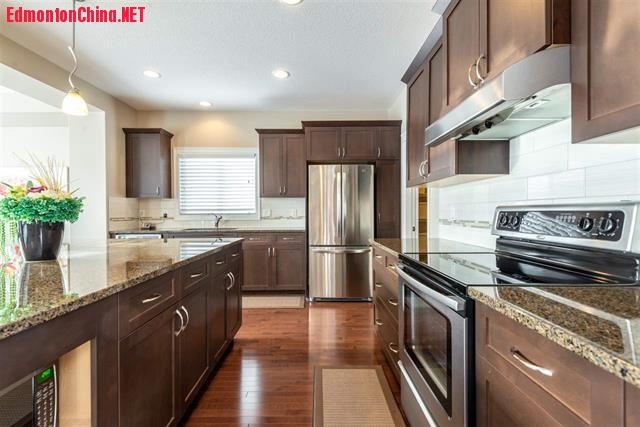 The gourmet kitchen has espresso finished cabinets, granite counter-tops and stainless appliances. 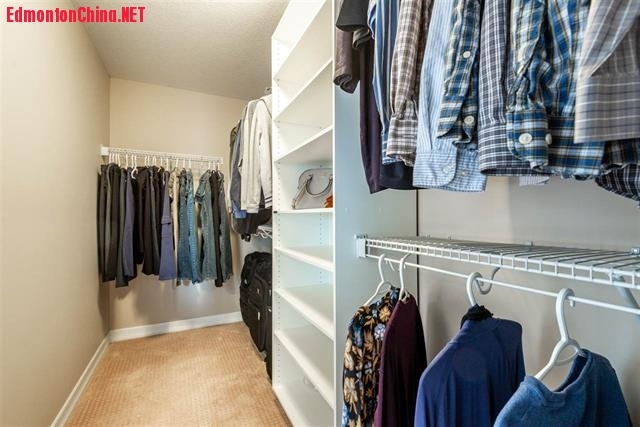 A supersized mudroom/pantry and laundry completes the main floor. 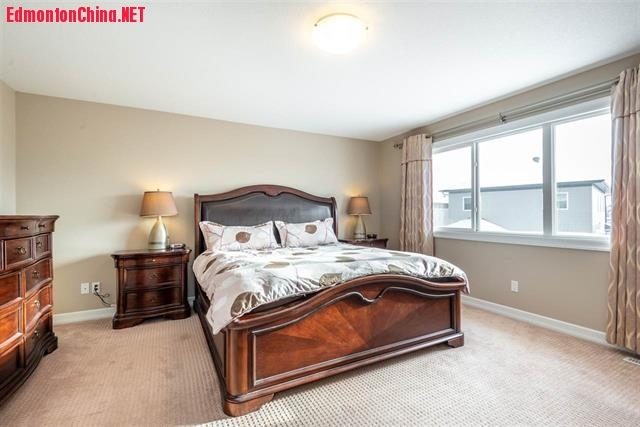 There are 4 large bedrooms on the second floor; each is designed to fit a queen bed comfortably. 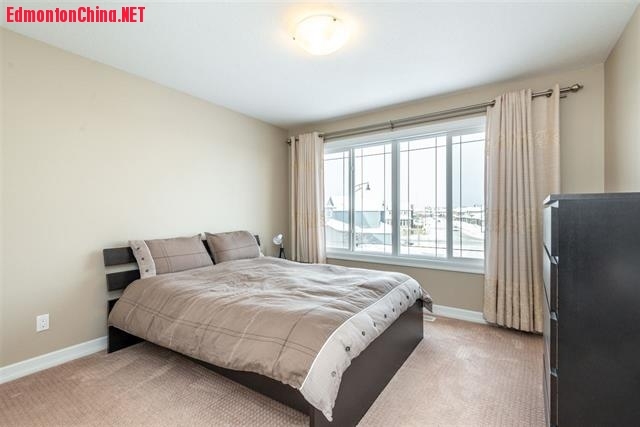 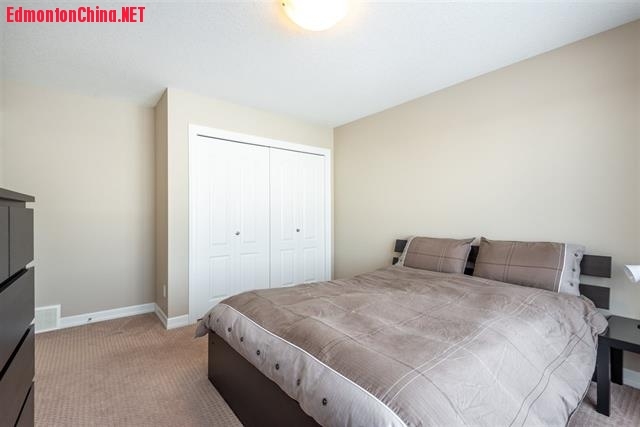 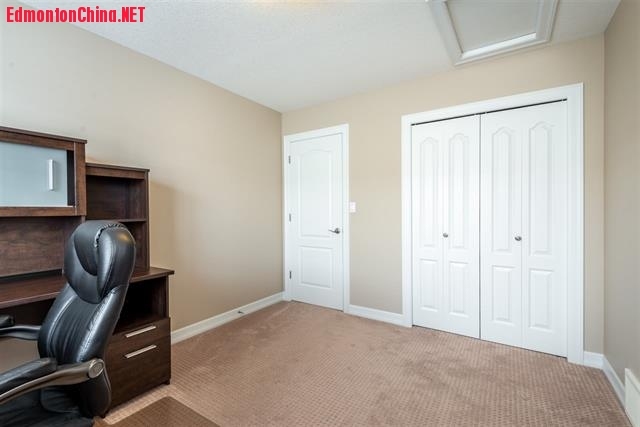 The master bedroom features a 5pc-ensuite and a huge walk-in closet. 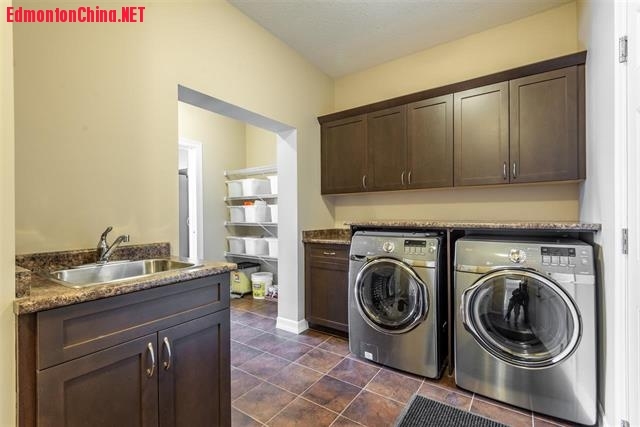 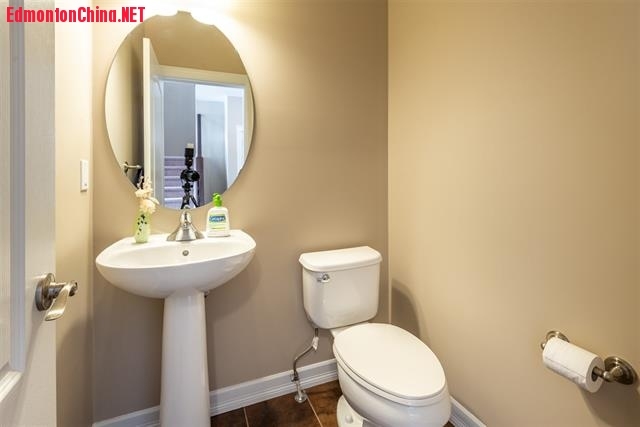 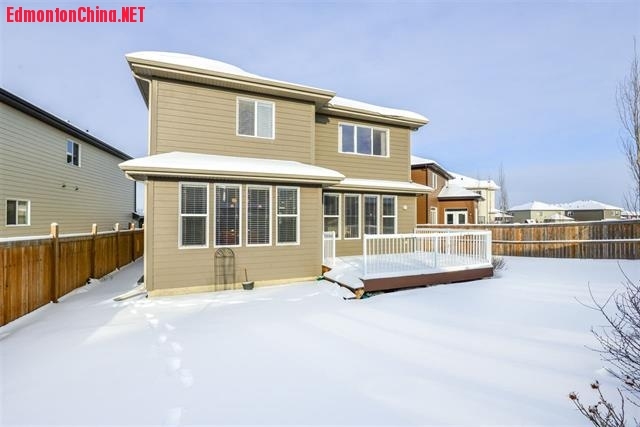 This special property is located in a quiet cul-de-sac with a south facing backyard and built to a very high standard with fire/water proof Hardie Board (fiber cement) exterior. 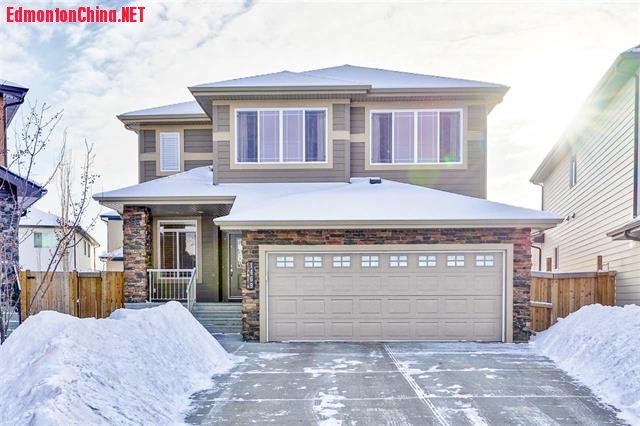 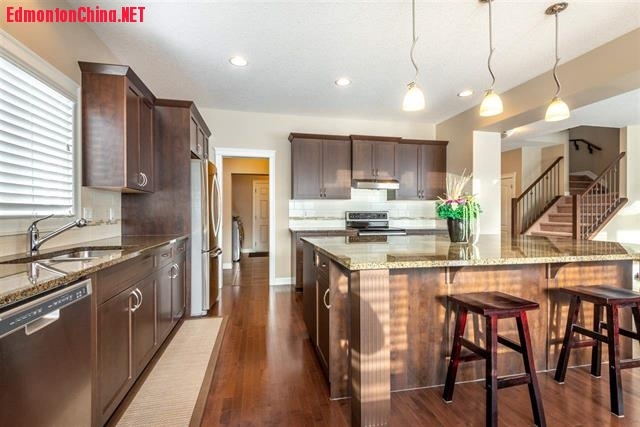 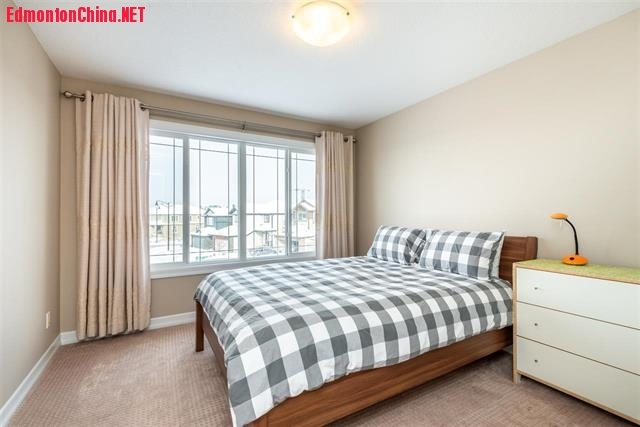 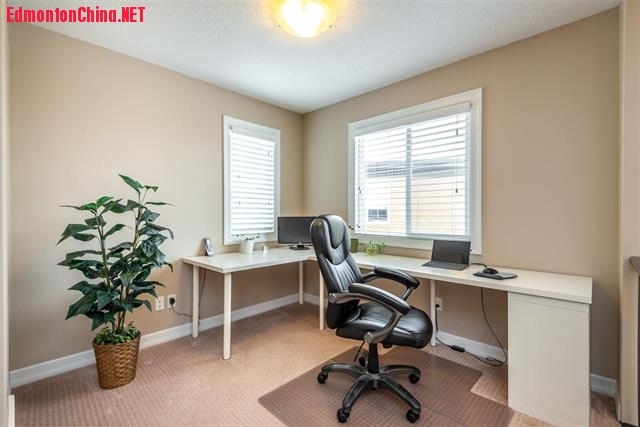 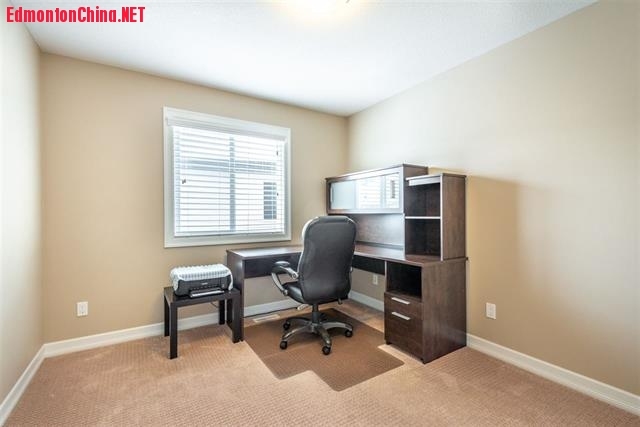 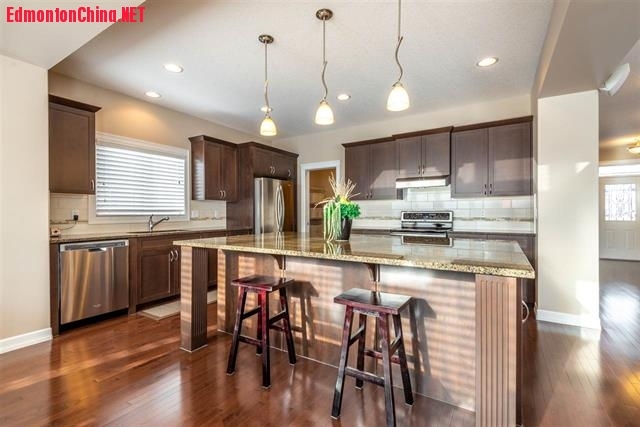 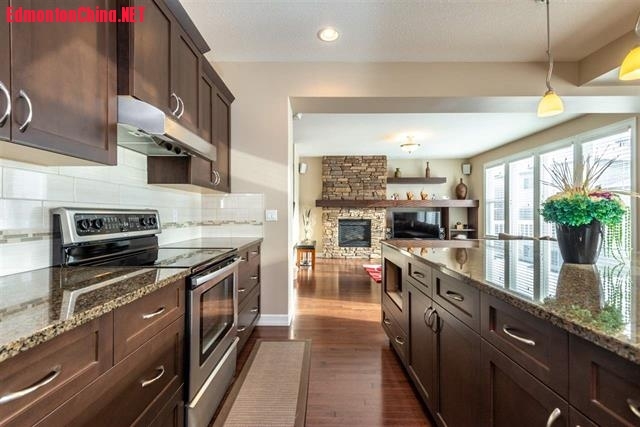 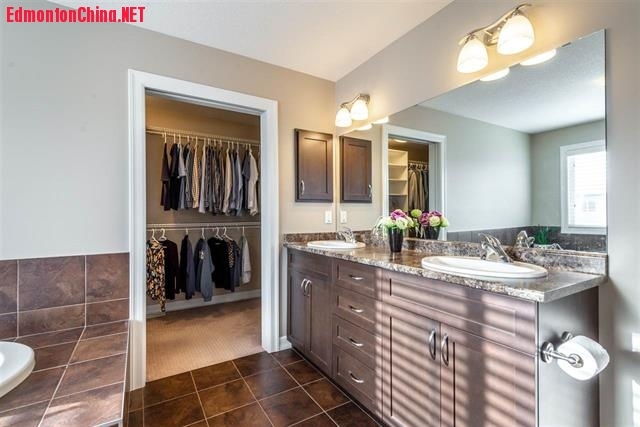 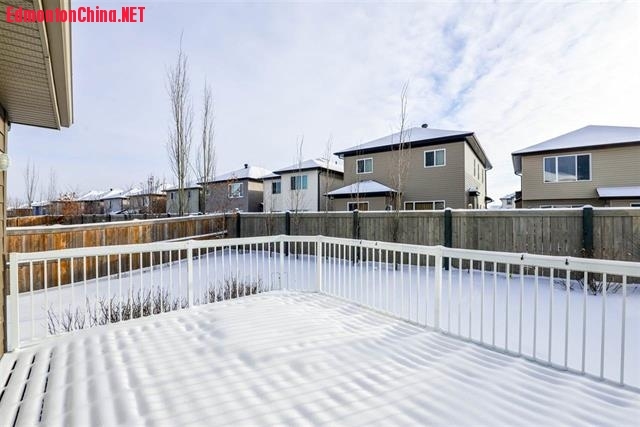 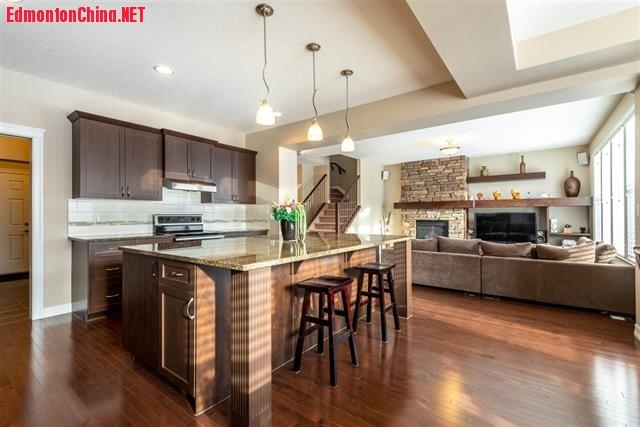 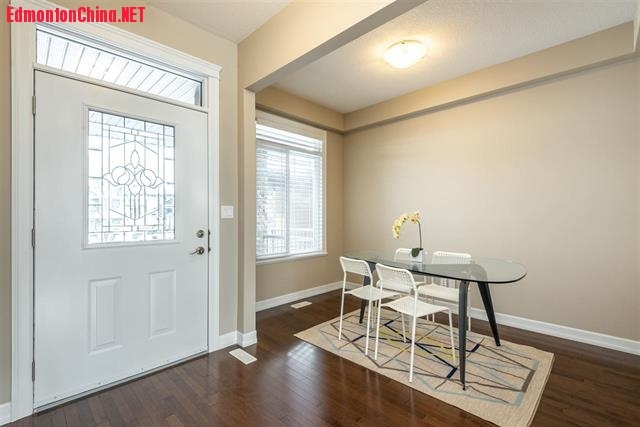 It's well within walking distance to the river valley, the Superstore, the 2 Windermere schools, and just a short drive to the Windermere Currents, Terwillegar Rec Center and 3 golf courses. 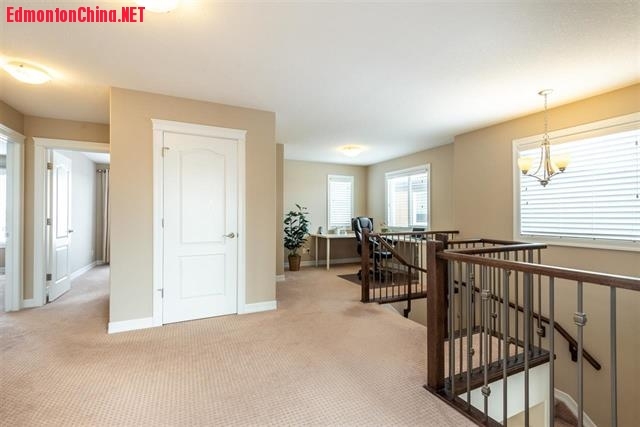 A perfect match for your growing family! 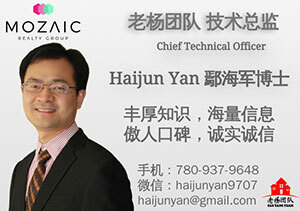 GMT-8, 2019-4-18 17:00 , Processed in 0.116943 second(s), 13 queries , Gzip On, Memcache On.